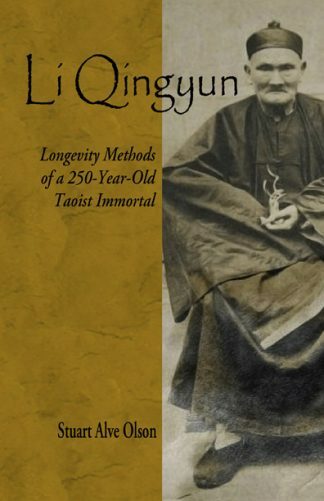 This companion DVD to the book Li Qingyun: Longevity Methods of a 250-Year-Old Taoist Immortal by Stuart Alve Olson focuses on Li Qingyun’s health and longevity practices. 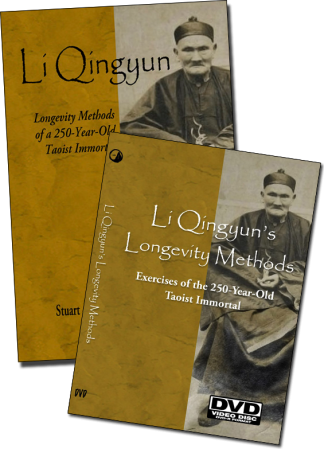 The Three Animal Imitations for Longevity (Sitting Like a Tortoise, Walking Like a Crane, and Sleeping Like a Deer)—considered the very heart of Li’s advice on obtaining health and longevity. 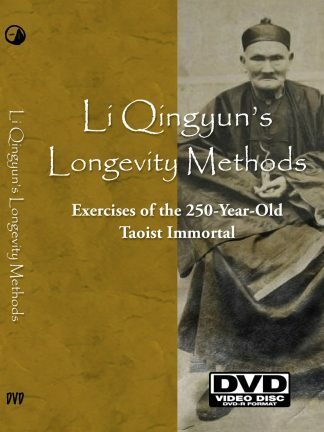 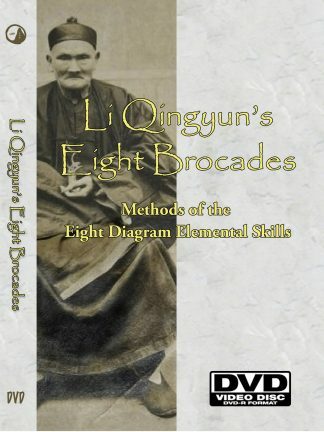 The Embryonic Breathing Exercises of Qian (Heaven) and Kun (Earth)—a unique regime for learning how to mobilize Qi flow in the body. 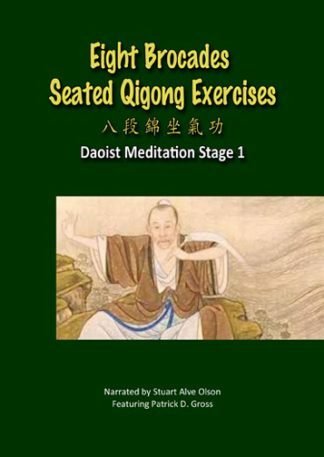 The Six Qi Healing Sounds—restoration practices for healing dysfunctions of the internal organs, showing not only how to intone the six sounds but also the body positions to enhance their effects. 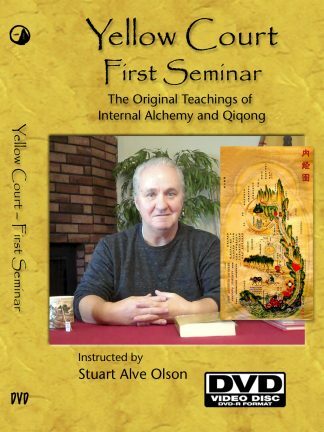 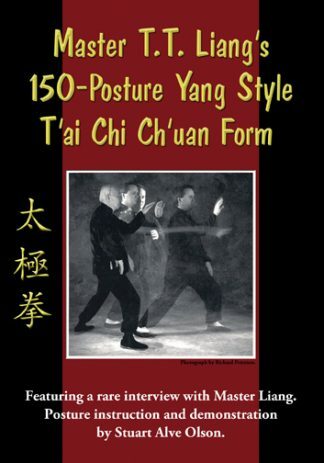 The easy-to-perform exercises in this DVD can be life changing when practiced consistently, leading to the discovery of an incredibly strong source of internal energy. 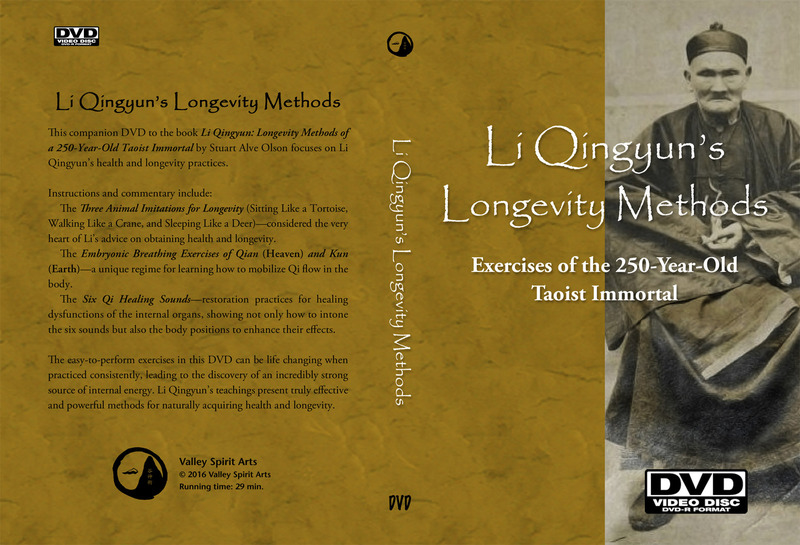 Li Qingyun’s teachings present truly effective and powerful methods for naturally acquiring health and longevity.